Leaven Ladies is a daytime group whose usual practice is to discuss a book on a spiritual theme. We pray for one another and for the church generally. It is open to all women. 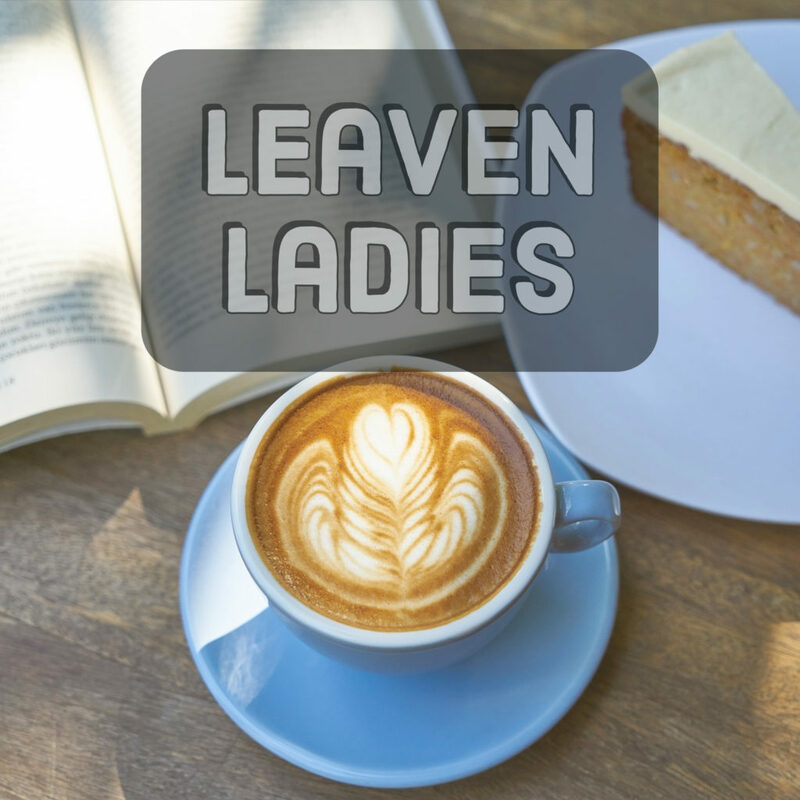 Leaven Ladies currently meets on Wednesdays at 10.30am at Wells Way. For more information talk to Anne Marie Harsum or to Rachel in the office.